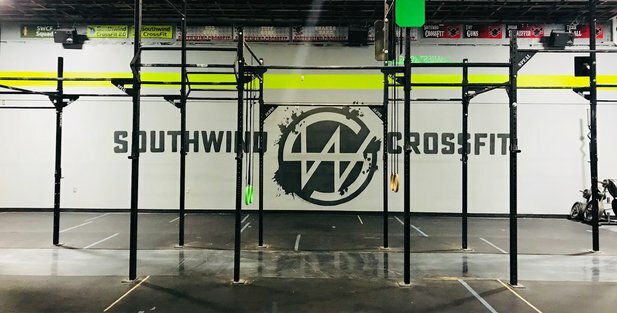 SouthWind CrossFit has all you need to make a better you. Come check out our box! 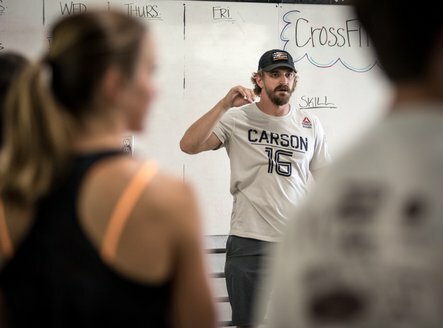 Whether your new to CrossFit or not we have a class for everyone! Visit today and start your free class! 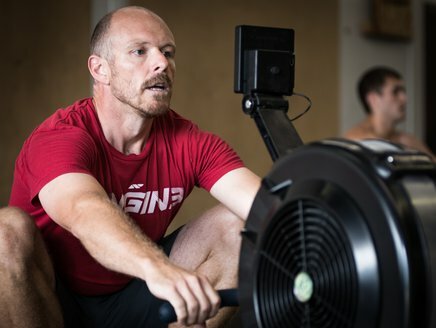 Our team is here to help you build a better you. Are you ready?